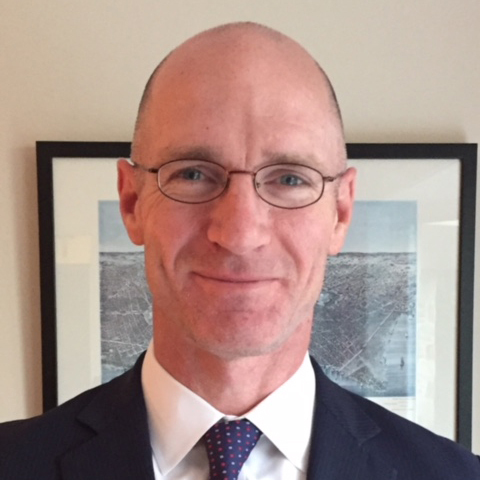 Ryan M. Connors rejoined Boenning & Scattergood in January 2015 as Managing Director and Senior Research Analyst covering Water & Environmental equities, having been with the firm previously as Senior Analyst covering the water sector from 2006-2010. From 2010-2015, Mr. Connors served as Managing Director of Water & Agriculture research at Janney Montgomery Scott LLC. His experience also includes buy-side research positions with PNC Advisors, where he covered industrials and basic materials, and ProShare Advisors, where he was responsible for fixed income research and trading. He has been quoted by the Wall Street Journal, Barron’s, Investor’s Business Daily, and other major financial and industry publications, and has appeared as a feature guest on CNBC and Bloomberg Television. Mr. Connors holds a Bachelor of Science in Finance from Saint Joseph’s University and a Master of Business Administration from Georgetown University.